Street: 8148 San Fernando Rd. Description: We Do Printing & Mailing Envelope Stuffing. Folding letters and addressing Envelopes and post cards to make delivery to the Post Office. We have Stationary Software to put barcode discount for you at the Post Office. 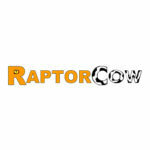 Description: RaptorCow is an online advertising and social marketing company. We help local and family owned businesses drive consumers to their doors with our local deals directory. Chamber Members receive 50% off their first month! 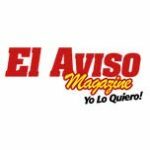 Description: With over 19 years of experience, we help your business get remembered and stay remembered through creative and innovative promotional advertising products.